Nurse Somerset grew to hate foolish daredevils after the tragic death of her family…until she meets racecar driver, Kevin Richards. But when his dreams of NASCAR glory are sabotaged, can she keep him off a collision course with death? Coded letters, cryptic symbols, and a beautiful woman. 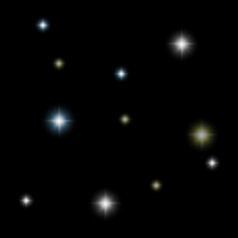 Adam Skelding sets out to find stolen gold, but soon discovers complications he didn’t bargain for. 5 stars from the Paranormal Guild! 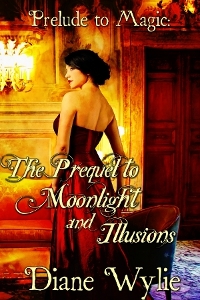 When Illusionist, Stephen Elliott, receives an ancient Mayan stone, sleight of hand brings real power and moonlight is the key to life itself. Top Selling U.S. Historical Romance on Amazon.com! Top Selling U.S. Historical Romance on Amazon.com!! Surgeon and physician, Daniel Reid, lives in the divided state of Maryland. But the honor and pride of his Virginia friends prompt him to join the Confederate fight. The chaos of the battle of Antietam tests both his skills and his patience to the limits when he finds "Charlie," a beautiful impostor in their midst. Christine Lawson is homeless and alone, with no hope in sight. 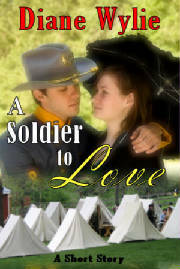 Desperation drives her to enlist in the Confederate army to help fight the war of Northern Agression. As soon as he is old enough, Ryan Bishop leaves home and hearth to join the Union army, just like his brothers. He never expects to find the woman of his dreams...IN the army. 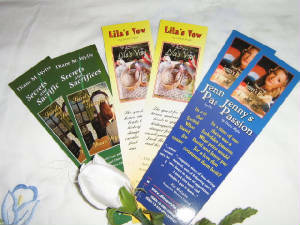 Would you like to get some bookmarks? All I need is a self-addressed, stamped, business-sized envelope and I'll send them to you. Send an email to diane@dianewylie.com and we'll make the arrangements.